Wine Wednesdays - 2013 Christophe Pacalet Beaujolais Blanc - Chardonnay Moi - Food, Wine, Travel and Fun! When I think “Beaujolais” I think red fruit, bright, juicy, jammy. 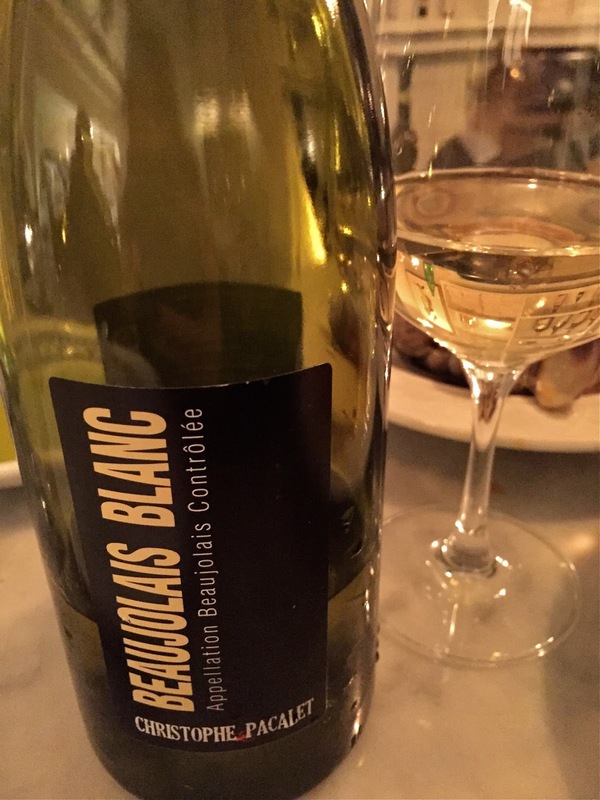 Who knew there was a Beaujolais Blanc white wine counterpoint to the more famous Burgundian red. 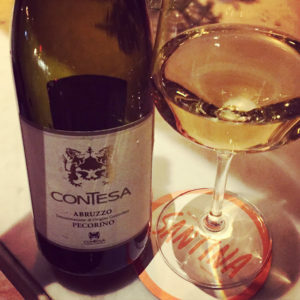 I had this wine for the first time with dinner at Perla. A night of firsts on multiple fronts, I’ve been a huge fan of the Happy Cooking restaurant group for many years (Jeffrey’s is an old standby) but had never been to Perla. I should have known I’d like it (both the restaurant and the wine). The wine is made from the most prominent white grape in Burgundy, Chardonnay! Like a moth to a flame…. Christophe Pacalet has been making wine in Burgundy since 1999. 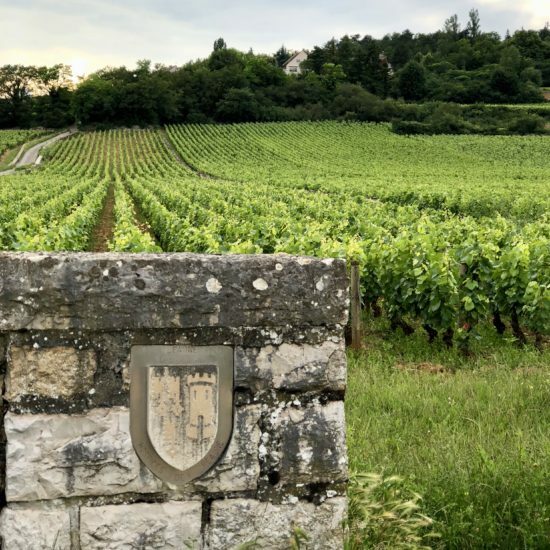 He makes a wide range of Beaujolais wines, using naturally occurring yeasts and minimal winemaking intervention allowing the grapes and terroir to do their thing. This wine is his only white. 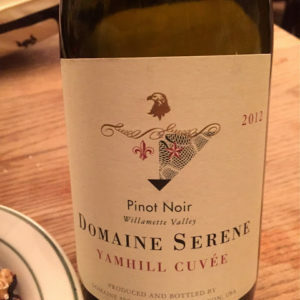 It had a nice minerality but a creamy, rounder palette making it a nice pairing with our AH-MAH-ZING sweet potato agnolotti in a brown butter sauce with crispy sage. I can’t believe it’s taken me so long to make it to Perla. They’re moving across 6th avenue to a new home on W. 4th street next month, that much closer to me so I’ll just have to add it in to the regular rotation!